Naveen Dhaliwal reports on the crash from Wayne. 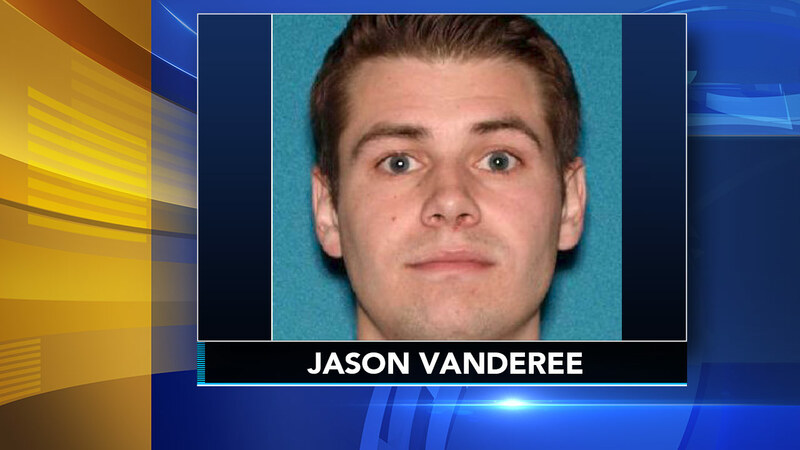 WAYNE, N.J. -- The driver in a multi-vehicle crash that killed three people in New Jersey faces multiple charges including aggravated manslaughter and driving while intoxicated. The victims' family members are now trying to come to grips with their losses. The crash happened just before 9 a.m. Tuesday in the northbound lanes of Route 23 at New York Avenue in Wayne. Sources tell our sister station WABC that the driver of a Honda Pilot, identified as 29-year-old Jason Vanderee, had overdosed, lost control of his car, and crashed into a Camaro carrying a father and son. A Nissan Rogue was also hit, with the debris from those cars damaging several cars in the Wayne Mazda lot. 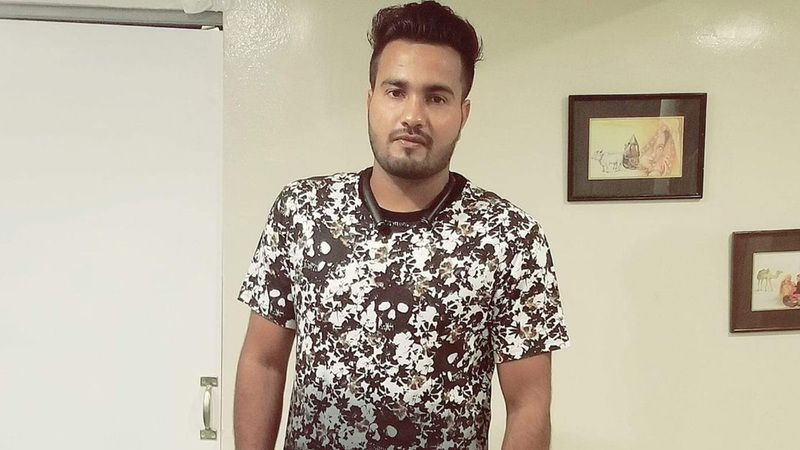 WABC reports one of the victims has been identified as 23-year-old Lovedeep Fatra, a gas station attendant who came to the United States from India a year ago. 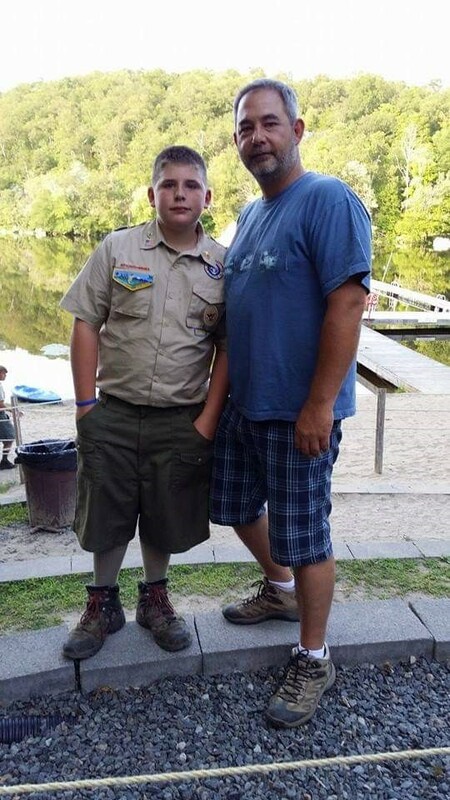 Jon Warbeck, 50, a former firefighter with the Carlstadt Fire Department who lived in Lincoln Park, New Jersey, was also killed along with his 17-year-old son, Luke. Luke was a student at Boonton High School. He was on his way to to the DMV to take his driver's license test. Jon's sister Toni Smith visited the scene of the crash early Wednesday morning to lay flowers at the scene. "This is just such a tragedy and my nephew was such a smart and vivacious and caring boy," Smith said. "They weren't even doing anything wrong, they weren't doing anything wrong." She says her brother was a gentle soul, a great father and his son was his world. When Smith learned that her loved ones died because of an out-of-control driver she was angry. "We're going to have to work very hard to make this something positive and being consumed in the hatred is not helping anything," Smith said. "But I'm glad he's going to have to pay for his wrongdoing." Vanderee survived and was rushed to St. Joseph's Medical Center in Paterson. Sources confirmed he was administered Narcan before being taken to the hospital. Vanderee will be charged in Paterson court Wednesday. Smith says she plans to attend.